Your child’s at home from school with nothing to do, and nowhere to go. As a parent you worry that they may get into harm’s way or, at the very least idle their time away – thus their future is diminished! Imagine a community center where the safety of our kids is assured, and where learning, recreation, and exploring is encouraged. 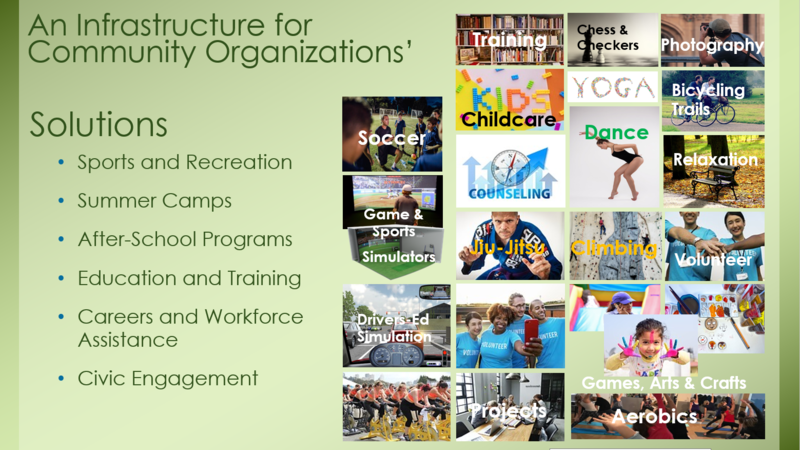 Imagine John J. Byrne Community Center | UNIONDALE. The youth of Uniondale have far too often been subjected to gang violence and recruitment into gangs, drug addiction, teen pregnancies, bullying and other influences due to a lack of supervised places where they have opportunities to peacefully build social skills, recreate and foster promise for the future. 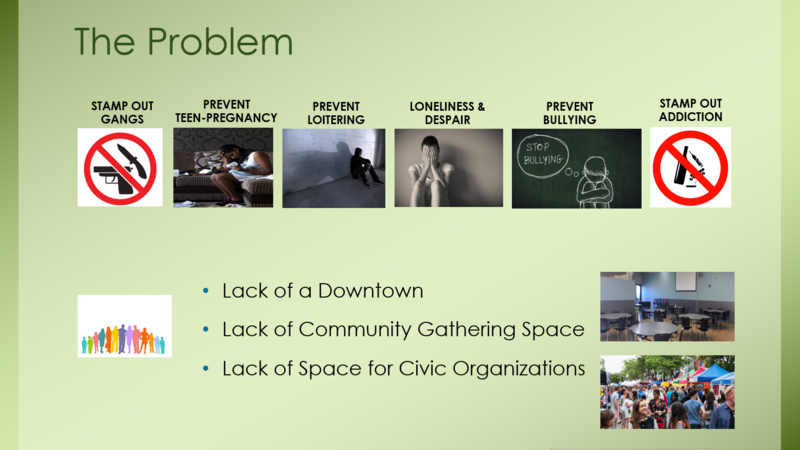 Community members feel this can be successfully mitigated in a community center atmosphere. To confront the problem residents of Uniondale feel a full service community center is vital. You can make a real and lasting difference in the lives of our children and youth. They will reap significant benefits from having in their community Intergenerational, Multicultural, Fullservice community center! 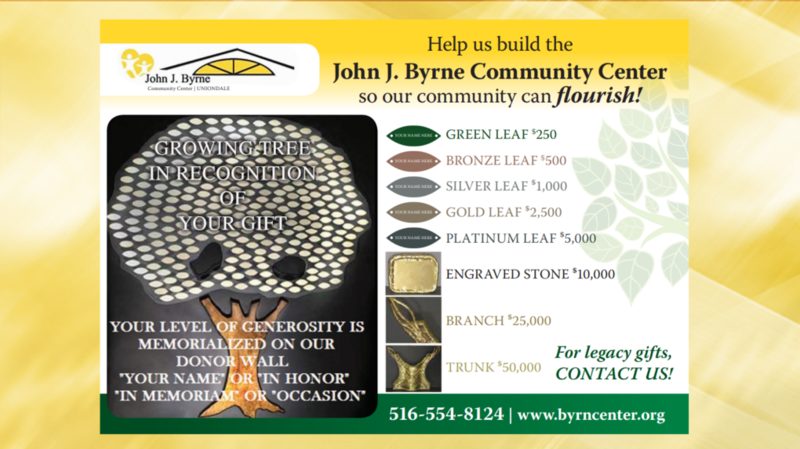 Help our community flourish – Join our “Building Something New Together” campaign to build the John J. Byrne Community Center. Every donation counts, and no amount is too small.